Subscribe today to guarantee $35 tickets! One verdict can change the course of history. The news of the police officers’ acquittal in Rodney King’s police brutality case reverberated throughout the streets of Los Angeles. Variously called a “riot, a revolution, or a social explosion,” the events that followed the verdict drew worldwide attention. Playwright, actor and scholar Anna Deavere Smith responded artistically by dissecting the anatomy of the unrest. She interviewed over 350 Los Angelinos in preparation for the performance. Declared a “rich, panoramic canvas of a national trauma” by The New York Times, Smith’s transformative study of the 1992 L.A. riots reveals the fault lines that set the city ablaze. Twilight: Los Angeles, 1992 is equal parts meticulously researched reportage and stirring cry for reform. 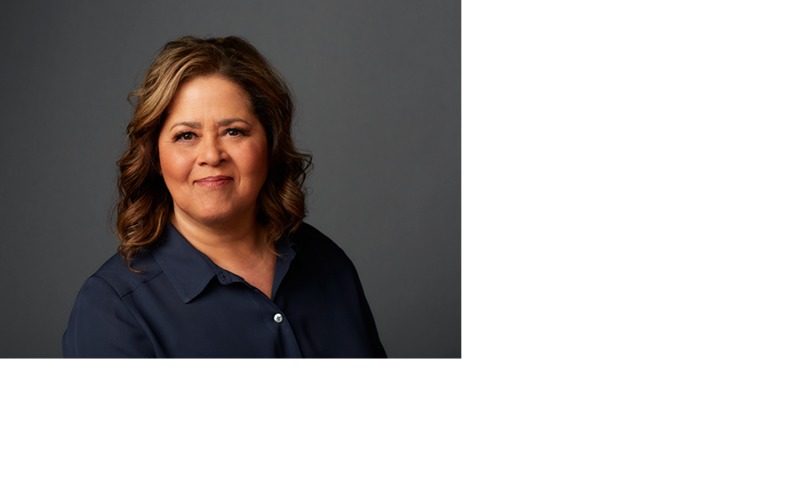 Tony Award nominee and National Humanities Medal recipient Anna Deavere Smith joins us as a Residency 1 playwright for the 2019-20 Season. Her residency begins with Fires in the Mirror, directed by Saheem Ali, and continues with Twilight: Los Angeles, 1992, directed by Taibi Magar.